Rachel’s lying, embezzling ex-fiancé Trick Masters has some nerve showing up now—full of accusations and looking so ... so hot. Rachel Grant worked her fingers to the bone after her fall from society’s grace, thanks to her sudden poverty and connection to ex-fiancé Trick Masters who was convicted of embezzlement. How dare he show up after being released and accuse her of framing him. How dare he look so good, so put-together, so infuriatingly handsome. For the last three years Trick Master has been consumed with revenge—for whoever set him up, for losing his investment banking career, for almost losing his mind in prison. Now free, he’s getting his life back on track, first by finding Rachel and discovering the truth—which turns out neither of them has or ever did. 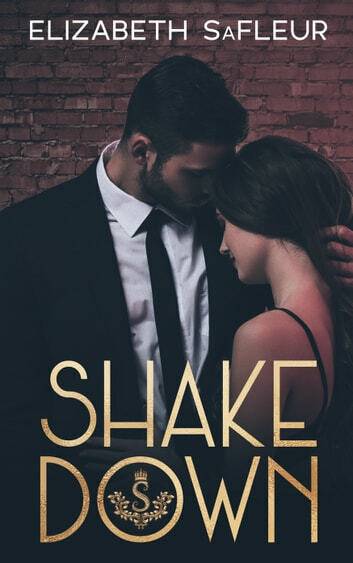 A standalone Shakedown Series novella.